You’ve been to the clubs of Ibiza, partied in the bars of Magaluf and done a good Kavos pub crawl or two in your time. All these destinations are great places to let your hair down and have a fun few days in the sun but there are alternative places to party - places that will rival even the likes of San Antonio and Majorca. If you’re looking for somewhere different to go with your friends this year, here are some different ideas for this summer’s party scene. 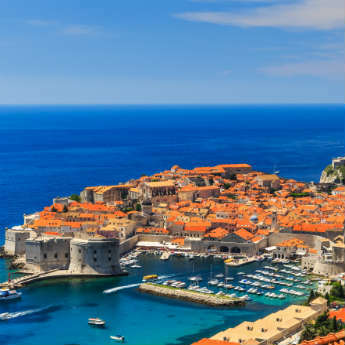 Get rid of any thoughts you might have of Croatia being a chilled out and cultural country. Well, it still is chilled out and cultural but head to Pag Island where the party vibe completely takes over during the summer. 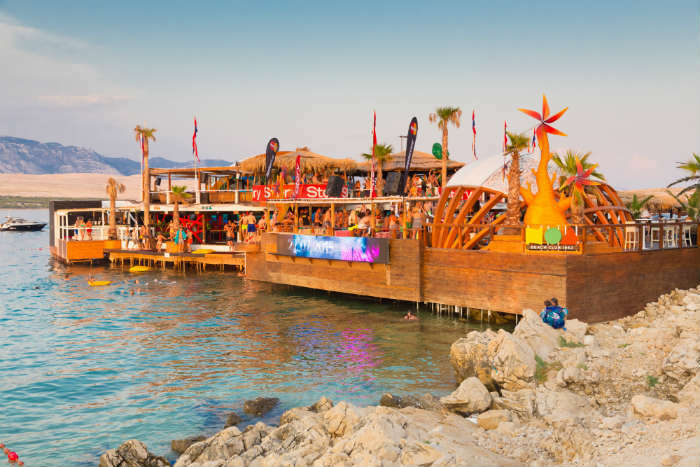 Labelled as the “new Ibiza”, Pag Island, and Zrce Beach in particular, host the biggest parties in the country. Club Kalypso makes sure that the party goes on until the early hours and Aquarius Club hosts some of the world’s biggest DJs every summer. 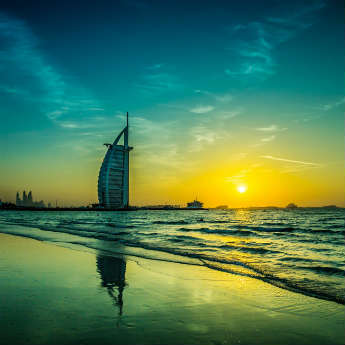 It’s not just European cities and islands that know how to party throughout the year, Dubai is also a great place to enjoy the highlife and a few beverages at the same time. 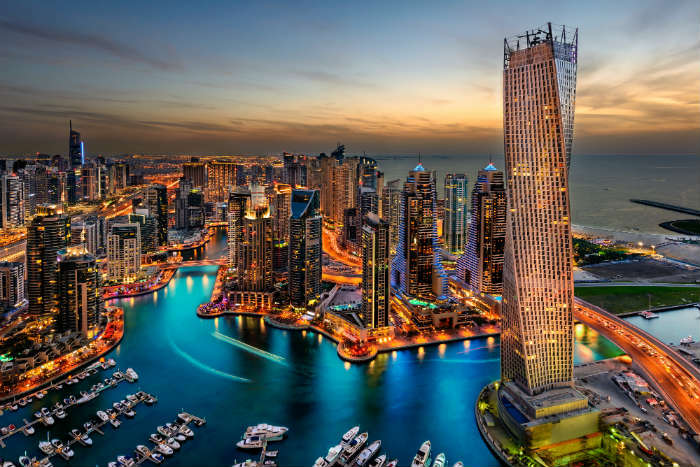 See the skyline with views of the Burj Khalifa while enjoying a leisurely drink to start the night and then head to a bar like Pacha Dubai and enjoy a spot of luxury in its crisp and cream interior. For a more informal vibe, go to Societe Jumeirah in the Capitol Hotel where guests are more than welcome to turn up in shorts and t-shirt and enjoy the cheesy music that plays through the night. 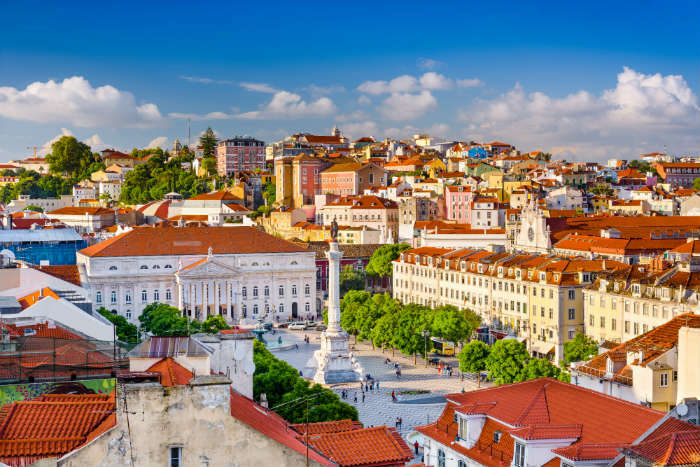 If you’re a party goer that usually goes to places like Berlin or Prague to have fun, why not try out the Portuguese capital of Lisbon where cheap bars are the main draw of the city. Bairro Alto is the main area of Lisbon where you’ll find plenty of bars concentrated within the space of a few blocks. There are some bars which play traditional Fado music and a lot of bars which offer drinks for just 1 Euro. There is also one small bar which can only hold 3 people – Ginjinha do Rossio is a small hole in the wall bar that serves up the local liqueur of Ginjinha, a sweet brandy type drink that will start the night well! This small Greek Island is the place to be if you want to party. Forget about Malia and Kavos, Mykonos is the place to be if you want to catch a tan and enjoy a drink at the same time. Beach parties are the order of the day here on Mykonos so head to Psarou Beach for a calm afternoon and then onto Paraga Beach where the party really gets going after 4pm. Paradise Beach though is the place to be once the sun goes down where revellers can spend the night at the Tropicana Beach Party. If bars, rather than beach parties are more your thing, then the Scandinavian Bar is the place to enjoy a standard evening of music and dancing with the indoor area being the place to party and the terrace being the more chilled out place for a mid-night catch up with friends. What do you think about these alternative place to party? 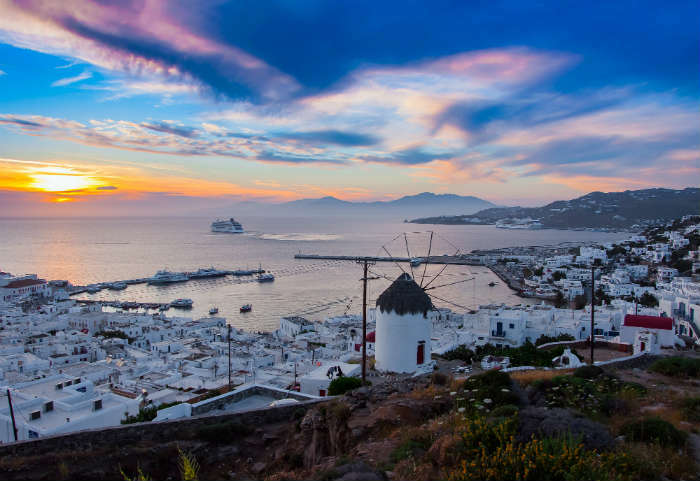 Have you been to either Croatia, Dubai, Lisbon or Mykonos before? 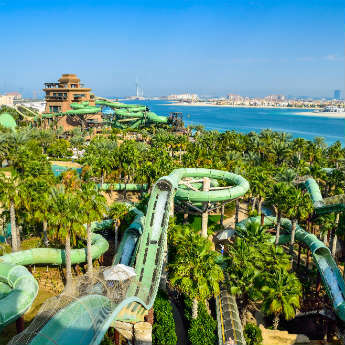 If you want to go to any of these destinations to let your hair down, why not start your search today by clicking the button below!